A season’s greetings may mark as much a farewell as a salutation. By a full-throated onamonapia we channel our near-national bird, which, when the other national holiday is upon us, is suddenly lined up for death in the millions. And gobble gobble we continue throughout the day–and into the new year–gnawing Viking drumsticks while watching Meat Packers bludgeon Rust Belt Steelers into what for the team owners are lucrative cases of chronic traumatic encephalopathy. By way of zooarchaeologist Stanley Olsen, Heather Horn dates our enthusiasm back before the country, to the Mayans, who among others domesticated the ocellated turkey long before the arrival of the conquistadors. Raising them caught on so wildly in Europe that the birds–mislabeled Turkey in origin by explorers who once thought themselves in India–were brought back to America by colonial Patriots bound for Massachusetts and Virginia. 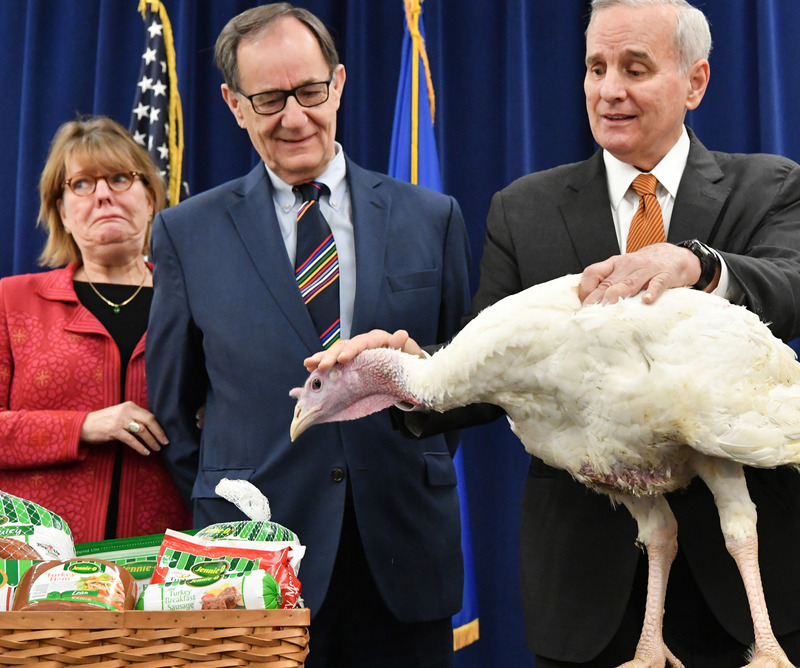 Industrial turkey and chicken in Minnesota, and other states Midwest and South, have been hit by a highly pathogenic strain of avian influenza A (H5N2). Millions of birds have been killed by the virus or culled in an effort to control the outbreak. The epizootic began with a soft opening, hitting a handful of backyard farms and wild birds in December in Washington and Oregon before spreading east. 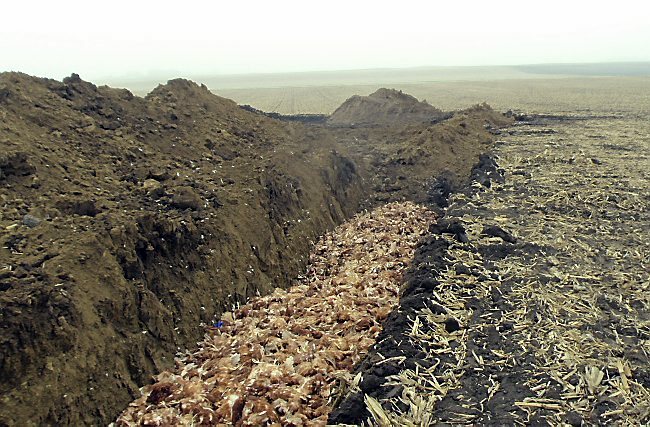 Suddenly in early March, H5N2 wiped out 15,000 turkeys on an industrial farm in Pope County, Minnesota, the first of what would be nearly 9 million birds and counting killed or culled across 108 farms over 23 counties.